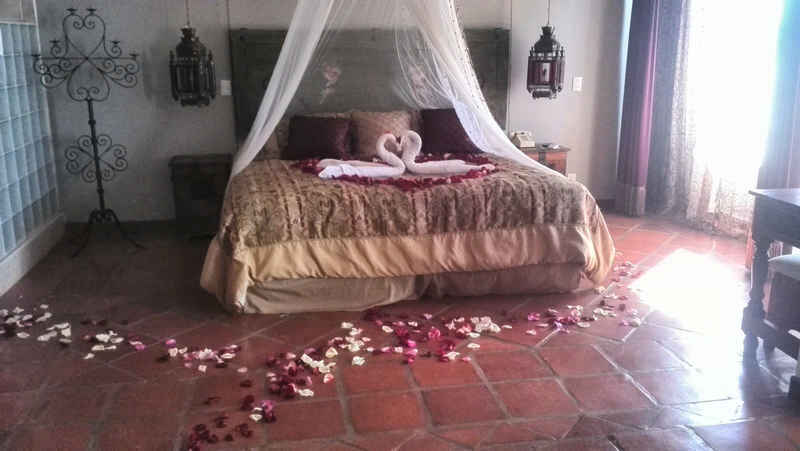 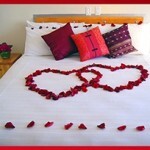 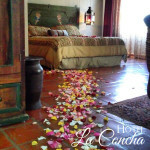 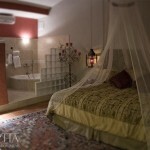 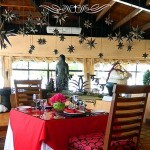 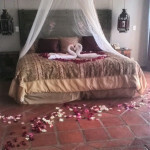 Throughout the year, Hotel La Concha offers a range of experiences that you can enjoy with that very special person. 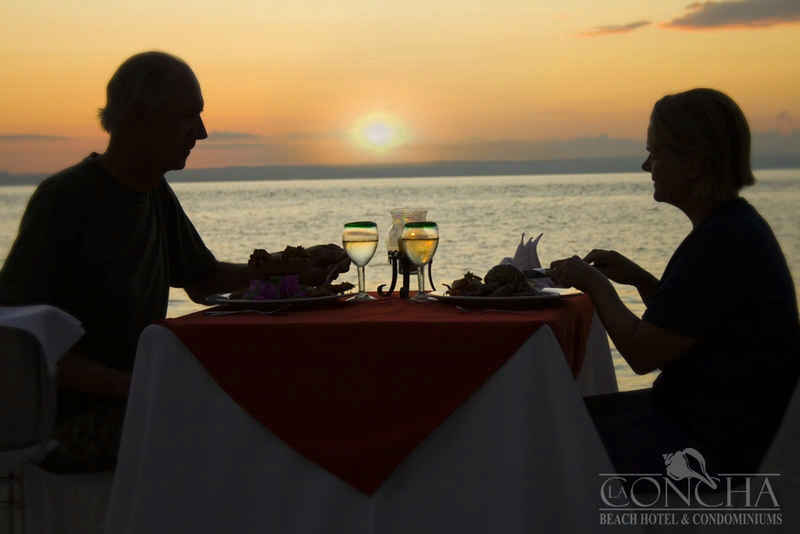 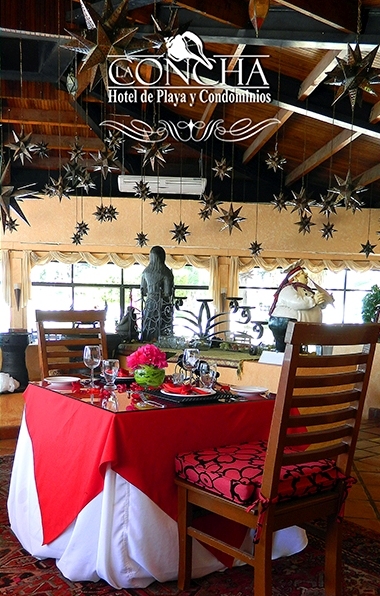 Our La Concha Hotel features delicious romantic dinners that can be served at the restaurant, your room or even at the beach. 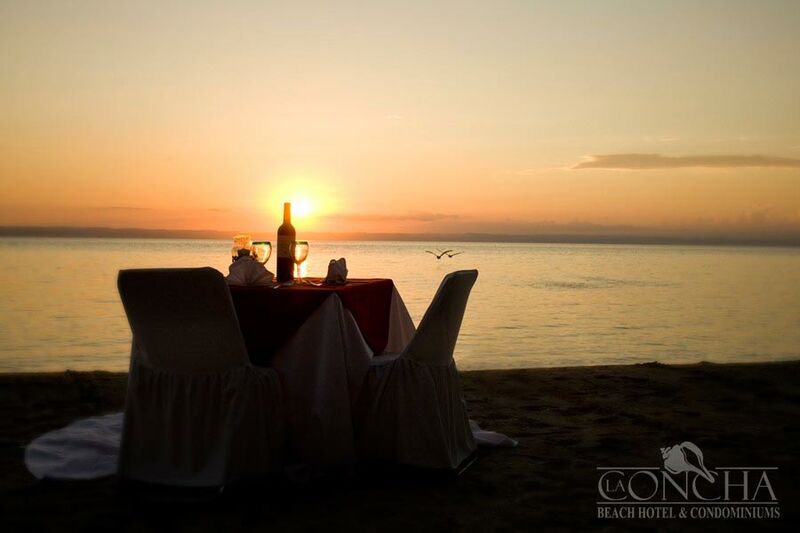 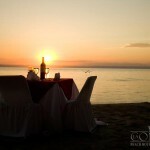 We have special menus and our very own famous Romantic Dinner (set up at the beach with candles, rose petals and a three-course dinner with 2 complimentary glasses of wine, this with an extra cost and previous confirmation). 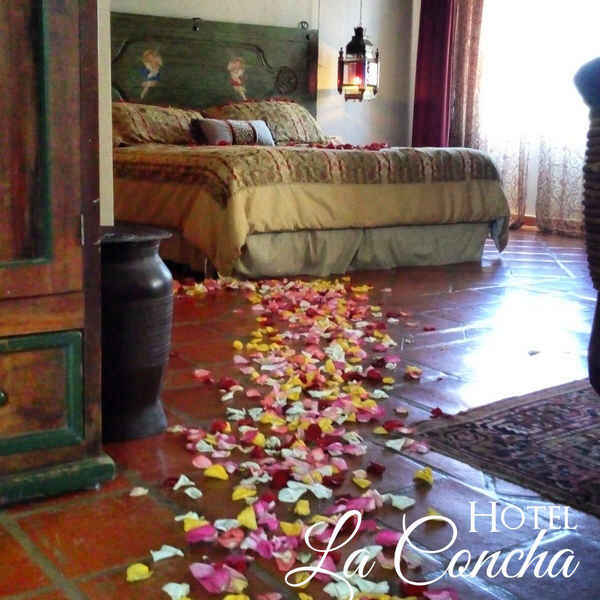 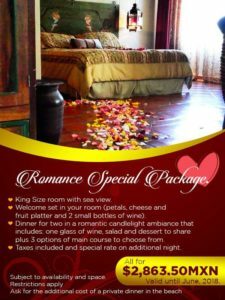 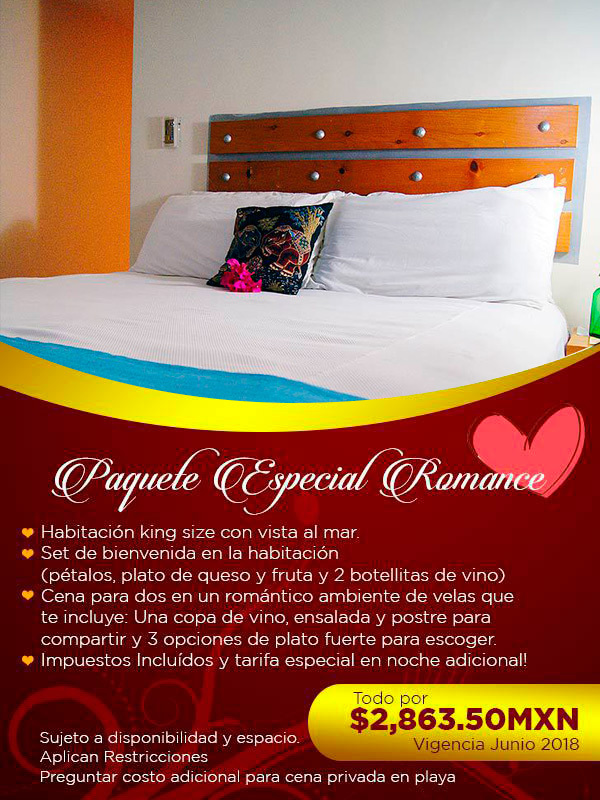 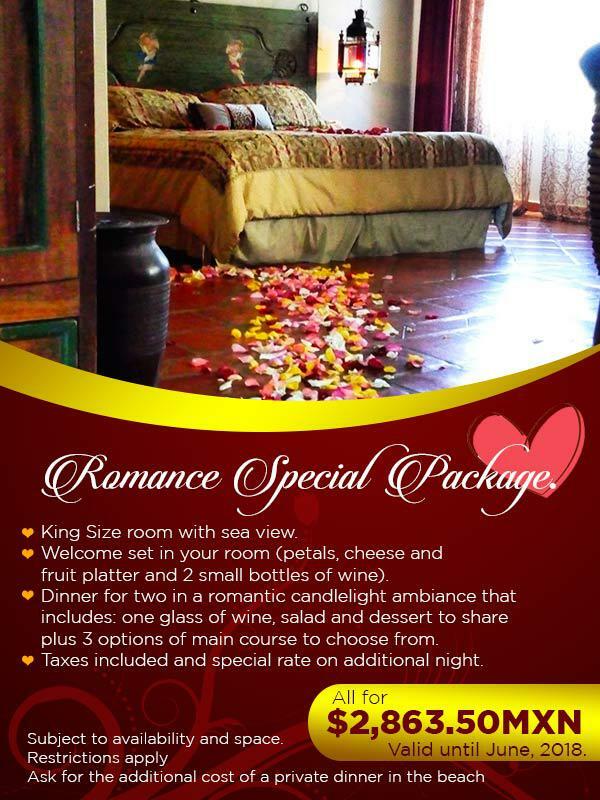 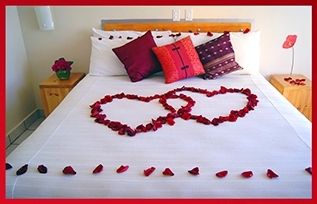 Below you’ll see the La Concha Hotel special packages that will allow you spending the most romantic evening with your beloved one. 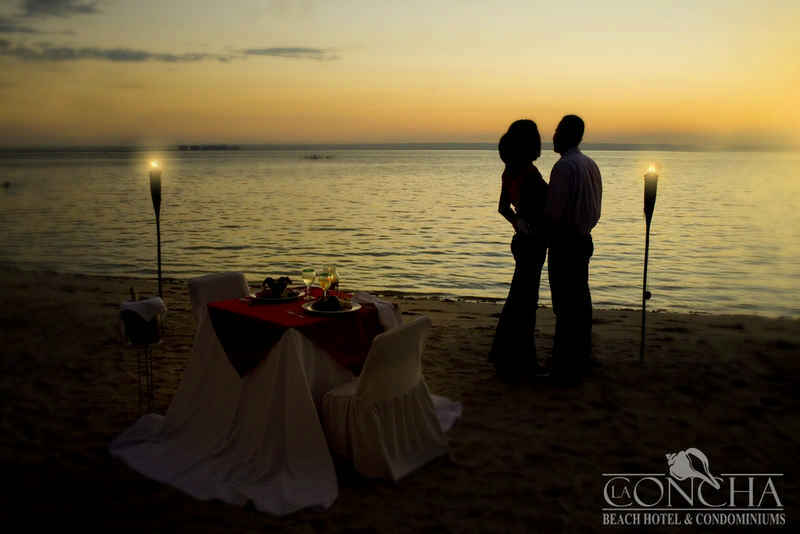 We can make that dream come true! 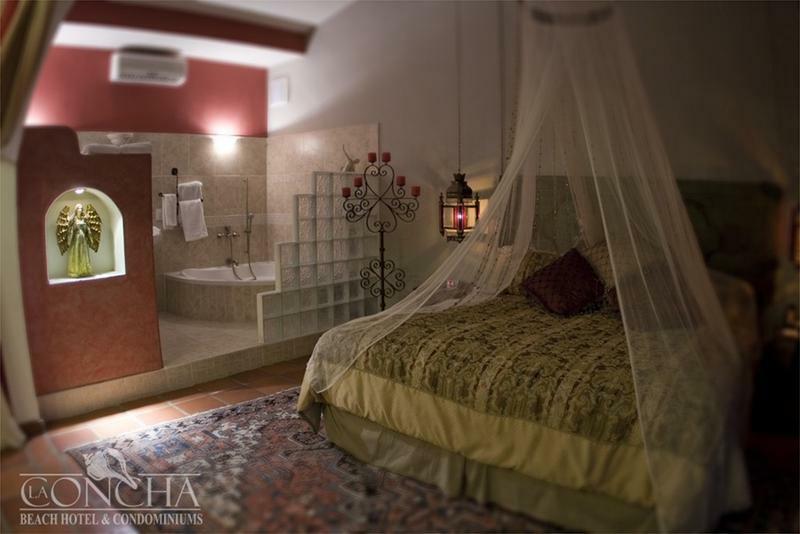 Contact us through our chat and tell us exactly what you need. 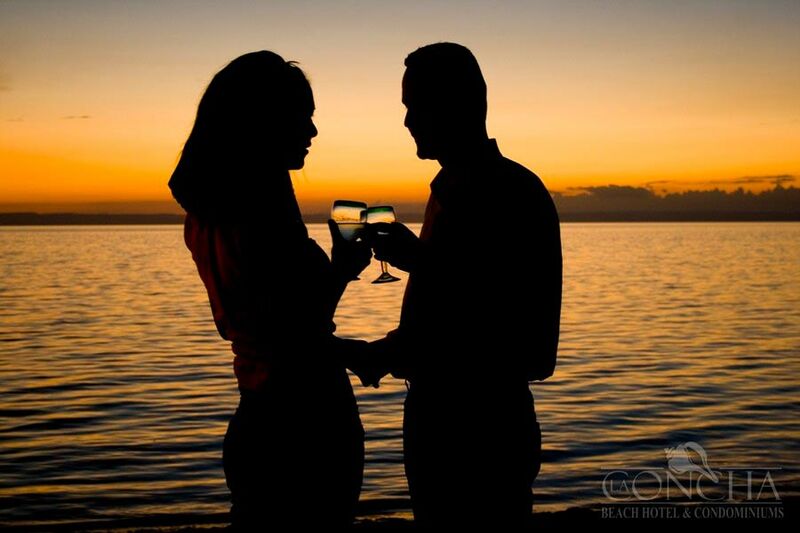 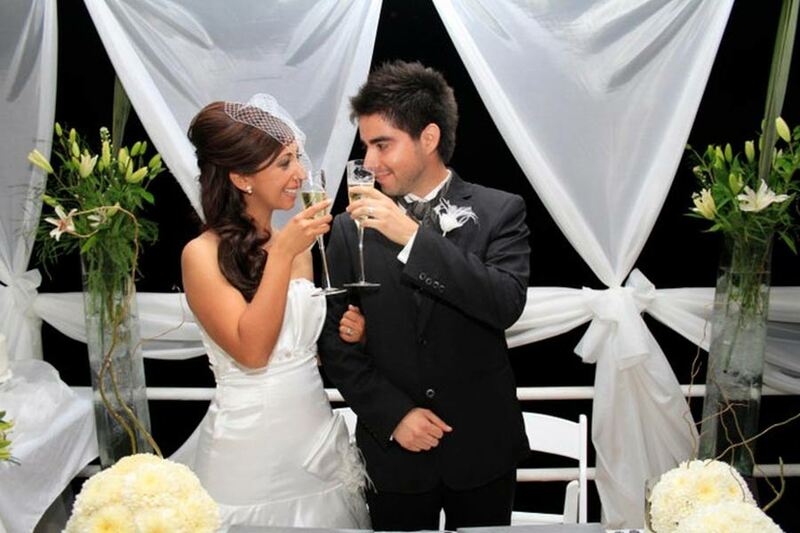 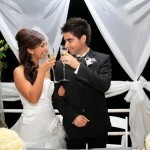 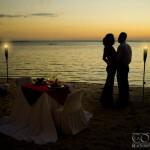 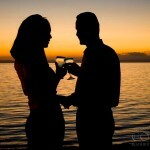 We’ll work to create the perfect experience for you and that special person.